Located only 50 kilometers northeast of Ho Chi Minh City, Dong Nai Golf Resort is easily accessible (just 1 hour by car), travel from Ho Chi Minh City along National Road No.1 to get to Dong Nai Golf Resort. 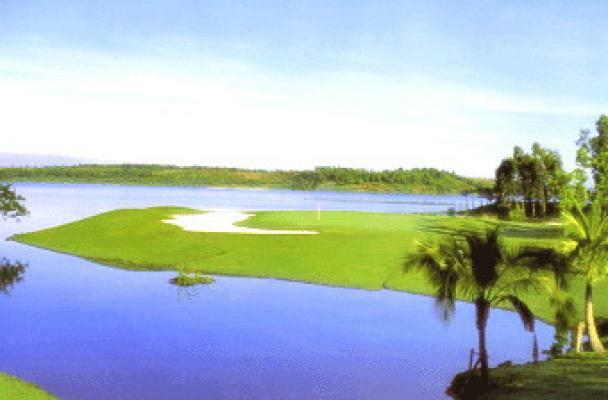 07:00: We pick you up from Ho Chi Minh city for the journey to Bochang – Dong Nai Golf Resort to play and relax. You can have a full day's golf today.